Jen-Hsun Huang talks about Nintendo’s “singular dedication” to its craft. 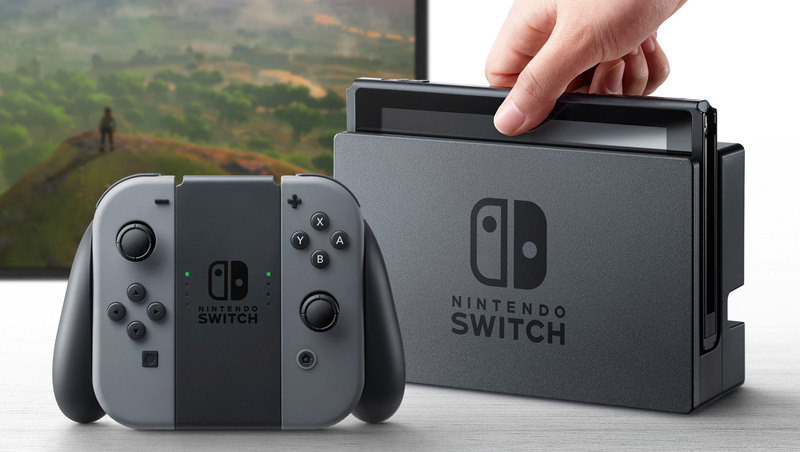 Nintendo Switch is nearly upon us…at least with a scheduled live-stream later this week revealing more information on the platform, potentially its launch line-up and price point. Venture Beat actually had a chance to speak to Nvidia CEO Jen-Hsun Huang on a number of topics including how Nintendo Switch would fit into the ecosystem of Shield TV, the company’s own platform. “Nintendo Switch is a game console. It’s very Nintendo. That entire experience is going to be very Nintendo. The beauty of that company, the craft of that company, the philosophy of that company — they’re myopically, singularly focused on making sure that the gaming experience is amazing, surprising, and safe for young people, for children. The presentation will be held on January 13th in Japan so stay tuned for more details later this week.